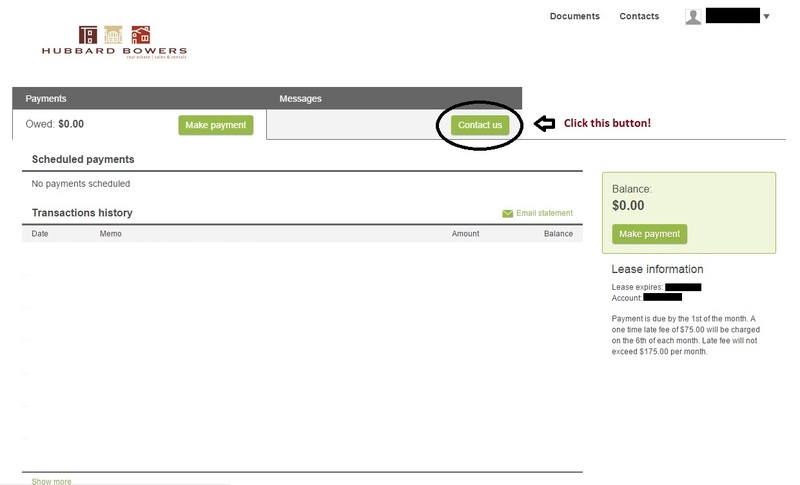 After clicking the button above, you will be taken to the log-in page, where you will put in the email and password associated with your tenant account. 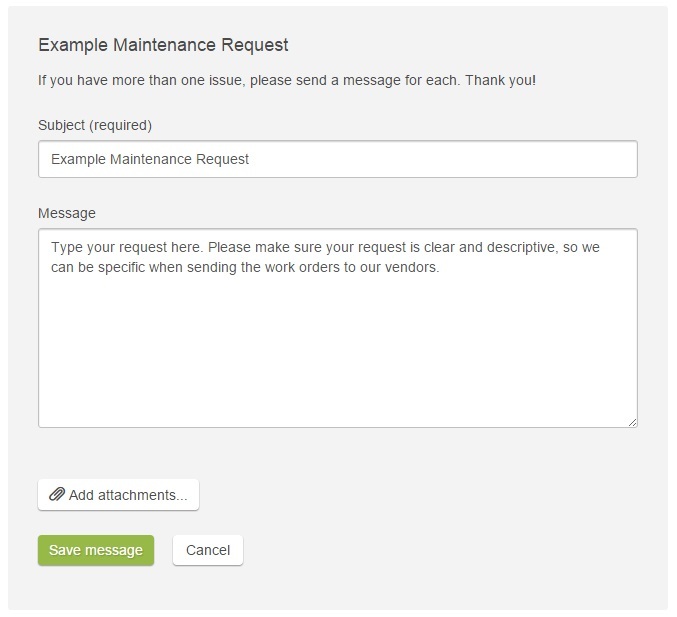 Simply type your request in the message box, with the item the request is in reference to in the subject box and click "Save message". It will then be sent directly through to our system, where we will respond accordingly. Click the image below to access the City of Columbia water service application!